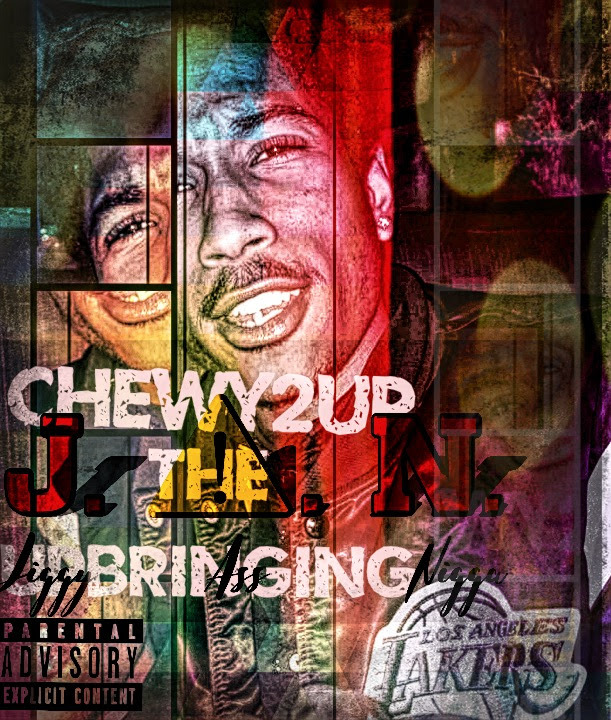 Charlotte, NC artist Chewy2UP releases new music titled "The Upbringing". This is the upbringing and I’m telling you now that this is most def one of the hardest tapes out right now coming from yours truly the one and only Queen City CLT. 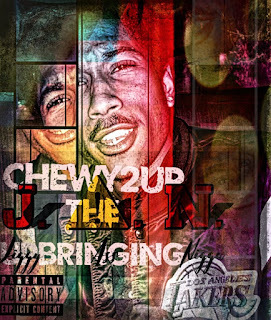 Listen, Stream, or Download below!